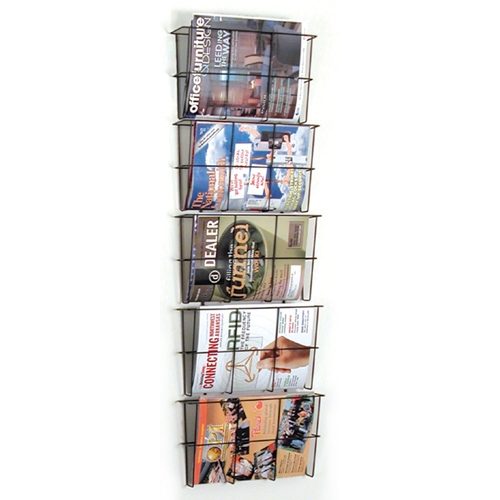 The Wire Ware™ Wire Magazine / Literature Racks with square edging offer a unique modern, and functional design. 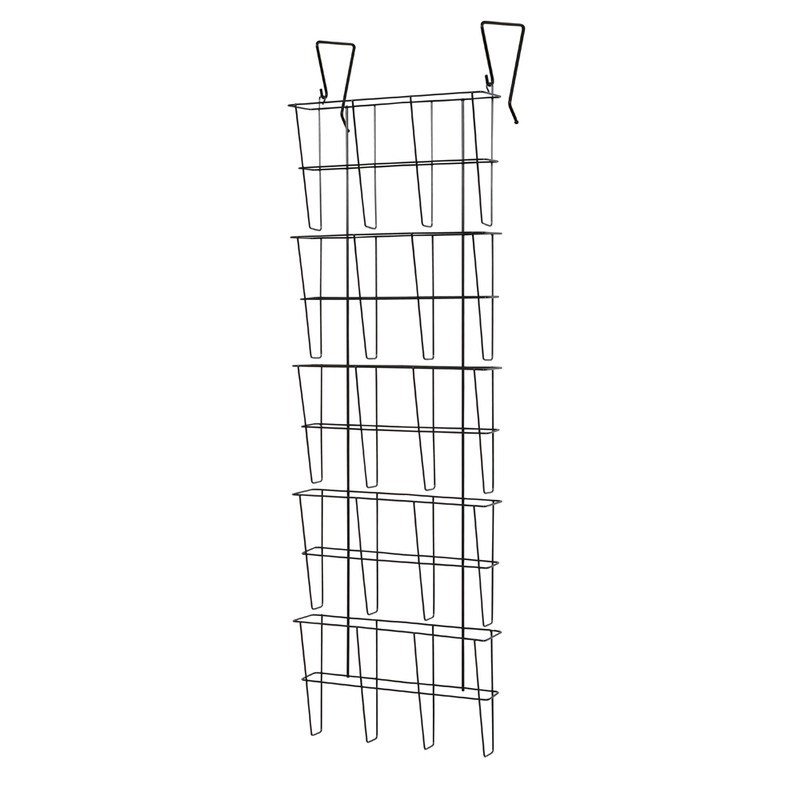 These File Racks can be used to hold and organize file folders, magazines, literature, computer print outs, etc. These versatile holders can be used in almost any setting ranging from a sophisticated office to a kindergarten classroom. 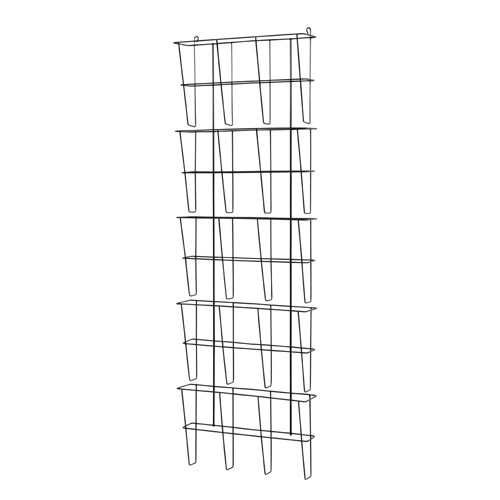 Unit includes hanger brackets to place over doors, partitions, etc. Wall mountable. Hardware included.